Configuring a SmartHome network of devices in your home can get confusing; the amount of technical jargons you’d be exposed to is overwhelming and can make you lose interest fast, particularly if you are a newbie. ZigBee and Z-Wave are two examples of such technical jargons. If, on the other hand, you are (fairly or largely) conversant with SmartHome devices, own a SmartHome network, or cognizant of the things that make up a smart home network, chances are you have come across those words on at least one of your smart home devices. But that doesn’t totally guarantee you know what they stand for or how they differ from each other. While Bluetooth and WiFi are the most renowned Smart Home wireless technology many users are cognizant with, ZigBee and Z-Wave are also widely used and come with their advantages. Unlike WiFi-powered SmartHome devices which are relatively more expensive and power-intensive, devices running on ZigBee and Z-Wave are cheaper and consume very little amount of energy. In comparison to Bluetooth, ZigBee and Z-Wave covers wider range. These and more are why ZigBee or Z-Wave (or both) are the preferred to other wireless standards by some smart home manufacturers. 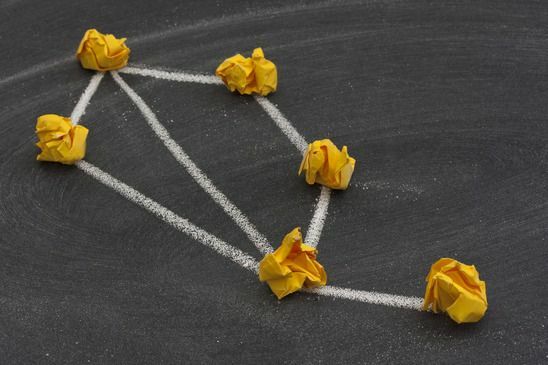 Although ZigBee and Z-Wave both operate similarly by running mesh networks where individual devices on the networks share data between themselves, in lieu of each device connecting directly to the central hub or router. Zigbee and Z Wave use low-energy radio waves to allow the devices to remain connected to each other within your smart home. On ZigBee and Z-Wave, Device A connects to the central hub/router. Device B subsequently connect to Device A, then Device C to Device B, Device D to Device C and the signal is shared continuously in such pattern across all devices on the mesh network. In plain terms, on ZigBee and Z-Wave networks, all connected devices “talk” to each other. Unlike WiFi and Bluetooth that send data directly to individual devices. So, despite the similarities in their operations, how are they different? ZigBee boasts of a 2.4GHz radio frequency while that of Z-Wave stands at 908MHz. ZigBee, obviously, has higher frequency and the implication of this is transmission of large amount of data, but over a very reduced range. Also, the high frequency translates to easy obstruction and interference, compared to the low-frequency of Z-Wave which travels more effectively through obstructions and over wider range (up to 330 feet) with minimal interference. ZigBee, on the other hand, has its optimal signal range between 33 – 66 feet. So if you intend to have a SmartHome configured in a large home or space, you are better off picking a brand with Z-Wave network standard. As briefly mention in the point above, ZigBee, though with a shorter range, has the faster rate of the duo — measuring up to 250 kbps. Z-Wave, on the other hand, ranges between 9.6 – 100 kbps. Here, ZigBee trumps Z-Wave hands down. 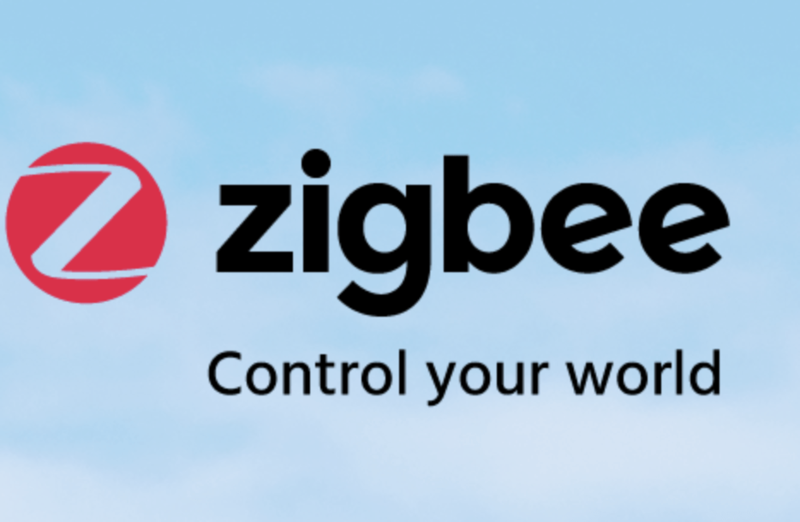 ZigBee certified smart home products can inhabit over 65,000 devices in a mesh network. The Z-Wave network comes nowhere close as the maximum number of devices it can permit in a mesh network is 232. Also, compatibility-wise, more brands use the ZigBee network (2,500) protocol on their smarthome devices than Z-Wave (2,400). ZigBee vs Z-Wave: which should I go for? 1. Number of SmartHome Appliances: if you plan to have more than 232 appliances/devices in your smart home network, ZigBee is the best bet. Otherwise, you should jump in Z-Wave’s surfboard. 2. Range: is your home widely-spaced? Will connected devices be far wide apart? If you answered yes to one or both questions, Z-Wave is the right pick. You might a preference and this is totally okay. You can choose to ignore the features of these networks and go with whichever your favorite brand offers. 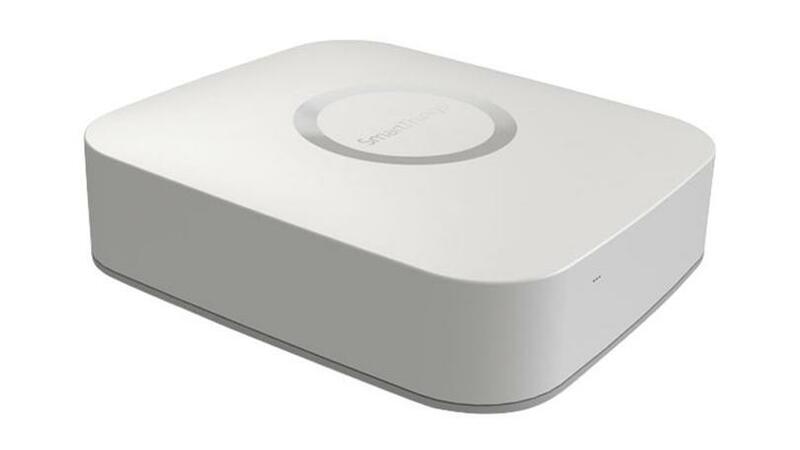 There are some brands (like Samsung SmartThings hub) that support both ZigBee and Z-Wave. However, expect to churn out extra cash for such hubs/routers.